Good luck to the fantastic Triumph Rockets! 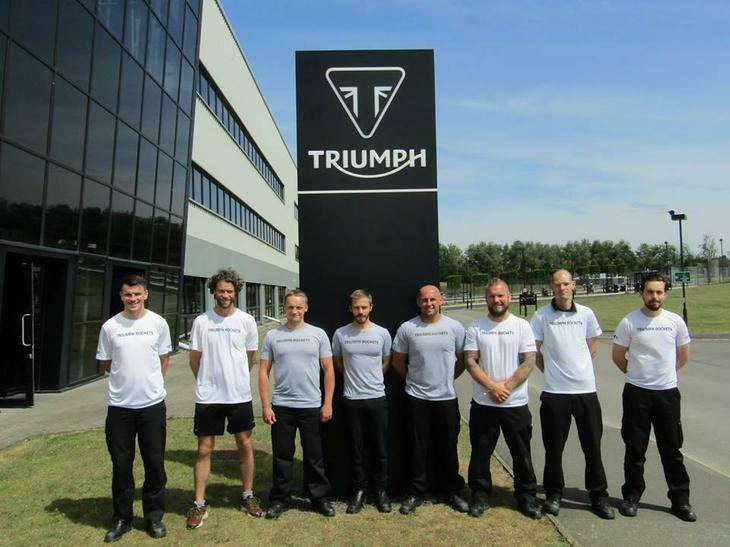 - a crack team of eight Triumph Motorcycles UK employees who will be running this years Cotswold 24 Hour Race this weekend. One of the team will be running at all times throughout the 24 hours of the relay race format. All of this will be done in aid of our young people. Best of luck to the team from everyone at Dorothy Goodman and please be generous with your donations for this amazing effort.